Is there nothing that can stop these motorcycle racing maniacs? 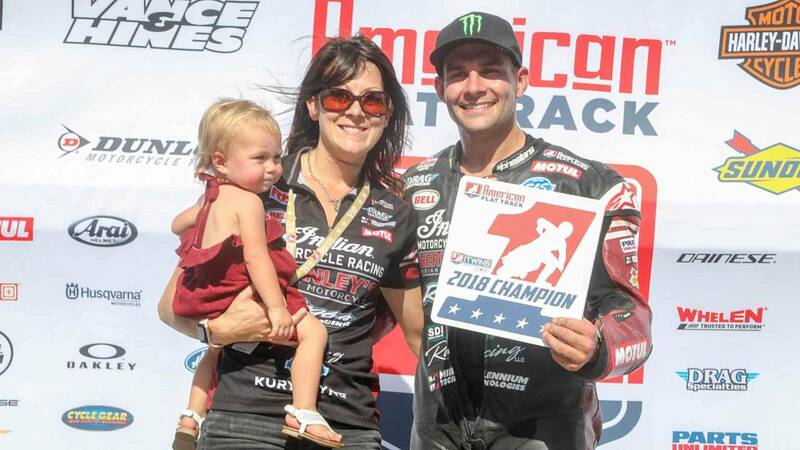 Unstoppable American Flat Track juggernaut Jared Mees has proven, once again, that he is the For Real Deal. As is their wont, Mees, the Wrecking Crew, and various Indian-mounted privateers took all comers and ate all lunches at the 2018 running of the Springfield Mile. By the end of the race, Mees had secured his fifth career Grand National Championship despite finishing second behind his Wrecking Crew colleague Bryan Smith. 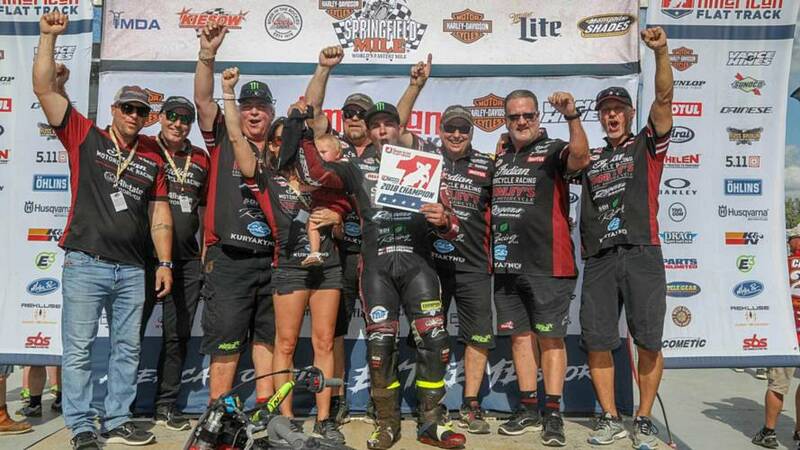 This is Mees' second consecutive championship win aboard the FTR750, and the company couldn't be more proud. How proud are they? Read on. In the 100th running of the legendary Springfield Mile, Jared Mees secured his fifth career Grand National Championship. His 2018 title marks back-to-back years as champion aboard his Indian Scout FTR750. In the final lap of the Springfield Mile II, fellow Indian Wrecking Crew rider Bryan Smith passed Mees and captured his first win of the 2018 season. The second-place finish was enough to lock-in the 2018 title for Mees. Jared is now bona-fide and can buy the little Mees Gal lessons on the clarinet.